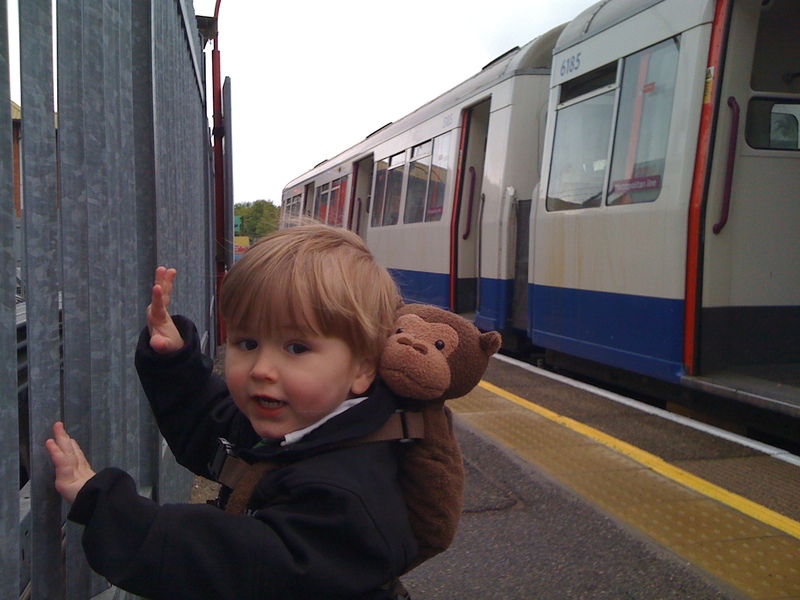 This entry was posted in Buckinghamshire, London, Railways, Transport and tagged London Underground by Rob Skinner. Bookmark the permalink. 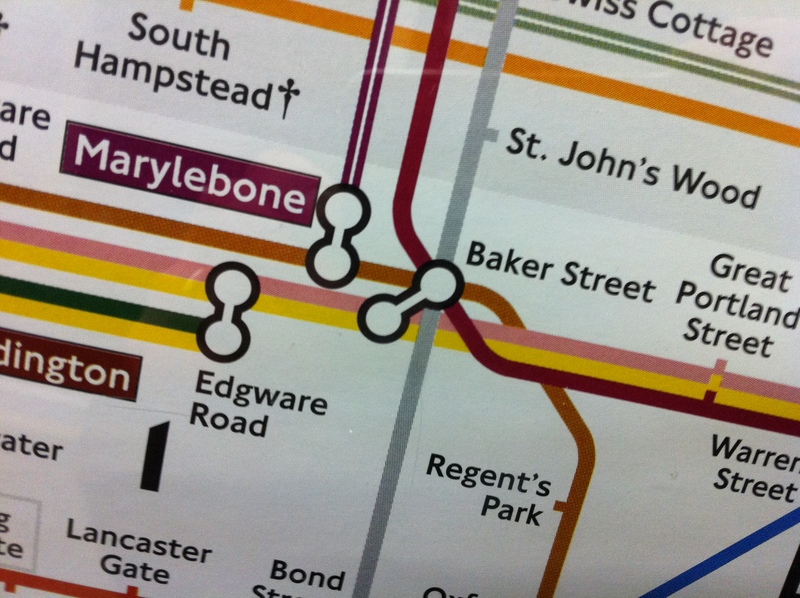 wow, I’ve never seen the Underground in a blizzard! and I should make a voyage to Amersham sometime. 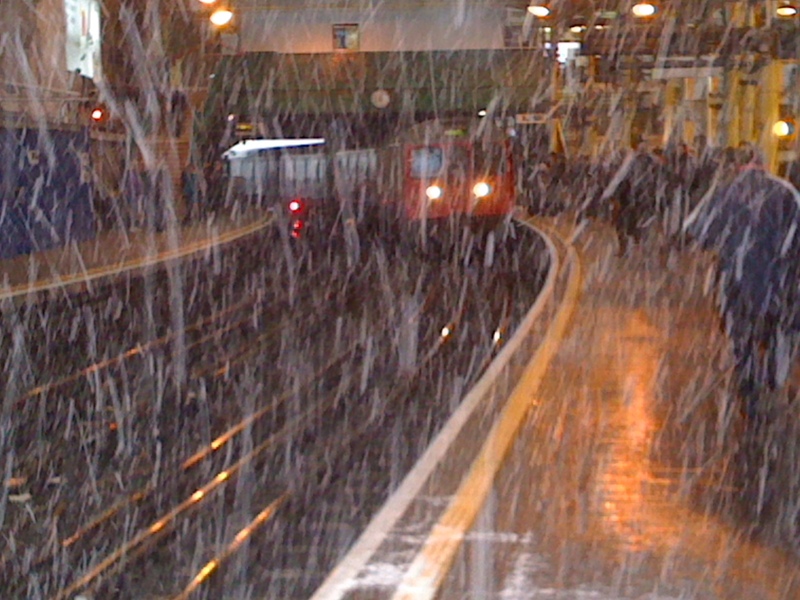 Blizzards are unusual on the Underground but they do happen! The last stretch of line to Amersham is through lovely rolling Chilterns countryside – so different from the bustling metropolis.